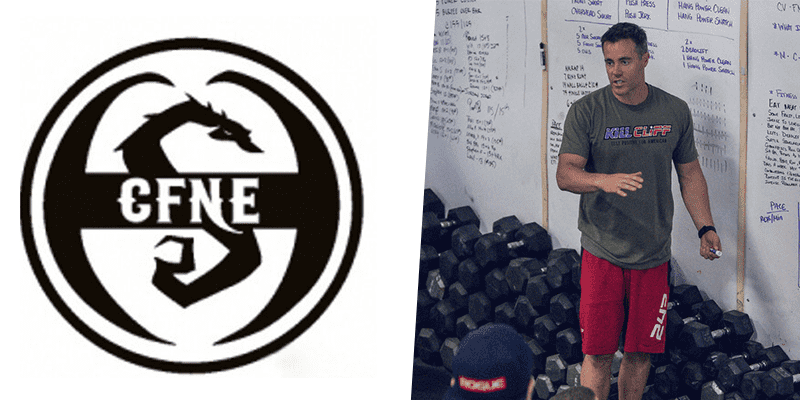 In total, over 350 workouts were completed by CFNE members in 24 hours. CrossFit New England was founded by Ben Bergeron in 2007. Alongside top CrossFit Athletes such as Katrin Davidsdottir, Cole Sager and Mat Fraser, he coaches regular people on their quest to improve their fitness, health, and approach to life beyond the gym. CrossFit New England members started on Saturday 1 pm and did one Hero workout every hour on the hour. The challenge was created to raise money for the Navy SEAL foundation. Most of the members made it through one or two Hero WODs. Two members Geoff Leard and Conor Nugent did all 24 workouts.